Spring has just about sprung, and with the change in season, comes a feeling of freshness. Flowers are in bloom, skies are becoming brighter and grass is getting greener. But how do you bring freshness into your home? 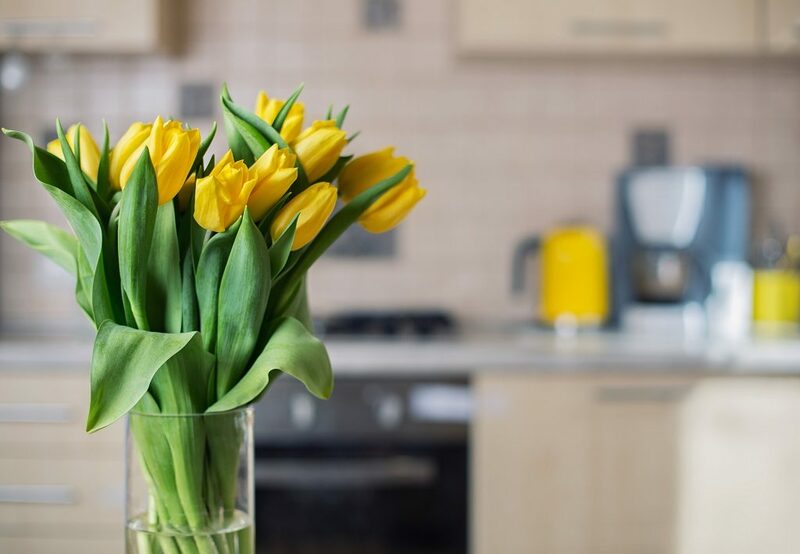 Here are our top tips to get your home smelling and feeling fresh this Spring. There’s nothing quite like walking through the front door to your home and being greeted with inviting smells. Here are simple ways to keep your home smelling nice and fresh throughout spring and beyond. Flowers don’t only look beautiful, they smell it too. 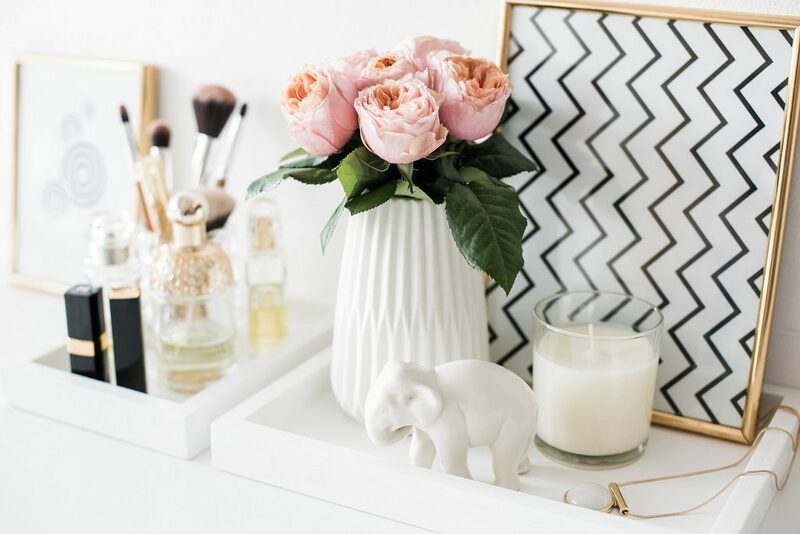 Placing a bunch throughout your home will give off a subtle but delightful scent. 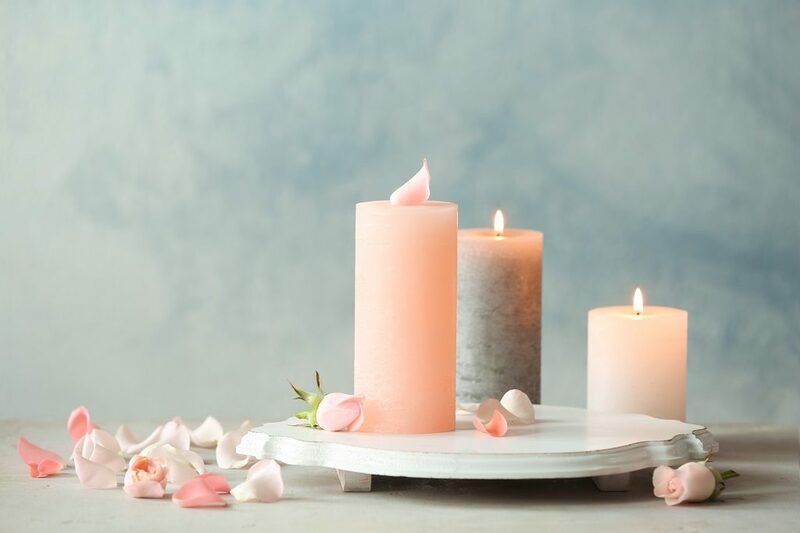 Certain flowers give off more of an aroma than others – jasmine, orchids, lilies, and gardenias are particularly fragrant, so are perfect for this time of year. The disinfectant product Zoflora is seen as a magical product to many home owners due to both its cleaning powers and the glorious smell it gives off around the home. It can be used as an ordinary cleaning product, on bathrooms and kitchens, and other surfaces around the home. Users have also figured out alternative ways to get the most out of the product. One top tip is filling a bowl or kitchen sink with warm water and adding a few capsules of Zoflora. Then using this to soak clothes and flannels. Another way to use it is to dilute the product by mixing it with water and putting it in a spray bottle. This is then perfect for spraying curtains, sofa’s, cushions and bed linen. Finally, if you have fake flowers, soak cotton pads with Zoflora and place these hidden within the bunch – it’ll make them smell like real ones. Our recommended smells for this time of year are Linen Fresh and Springtime, and Zoflora is available to buy in most supermarkets or convenience stores. 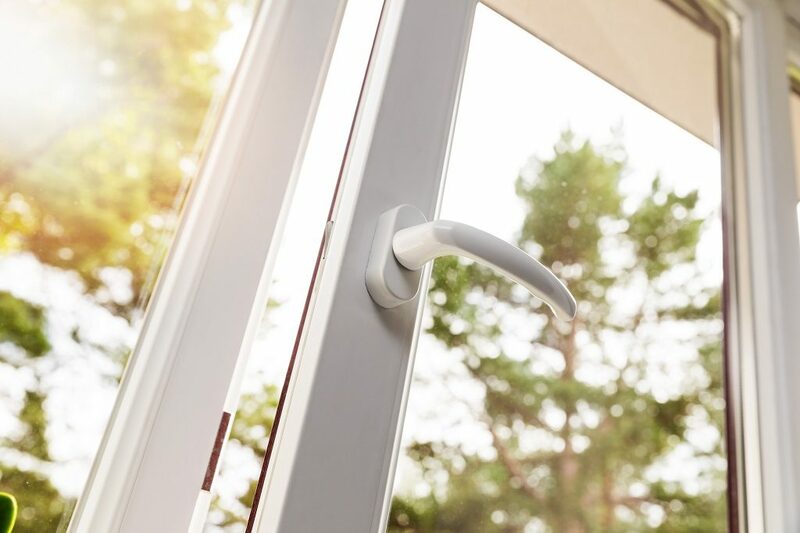 Once it gets warmer, you should try and open the windows of your home for at least an hour a day. Not only does this let any bad odours escape, but it also welcomes in freshness and will air-out your home. 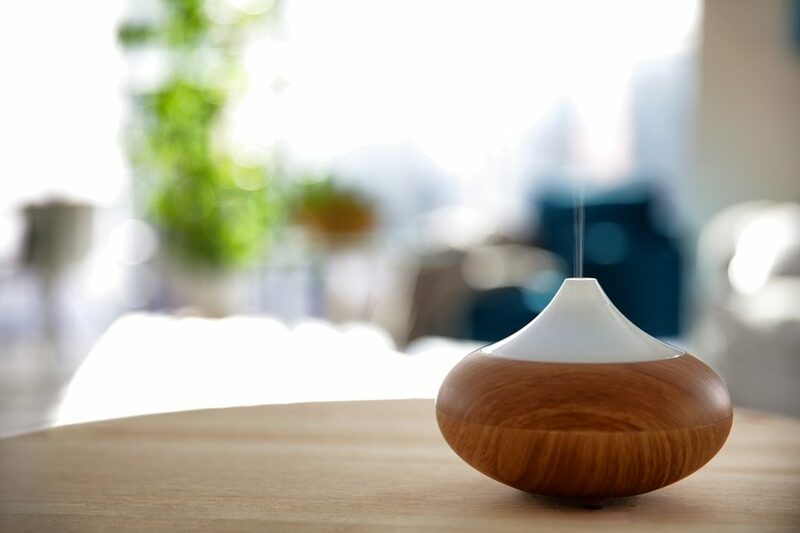 Air fresheners are perfect to have in the home whenever you need a quick freshen up. Perhaps just before a guest is welcomed into your home, or if you’ve cooked anything particularly potent. While there are loads available, some are more effective than others. Try to choose a purifying air freshener as this will eliminate bad smells, rather than just cover them up. Just a few sprays and your home will be fresh and odour-free.